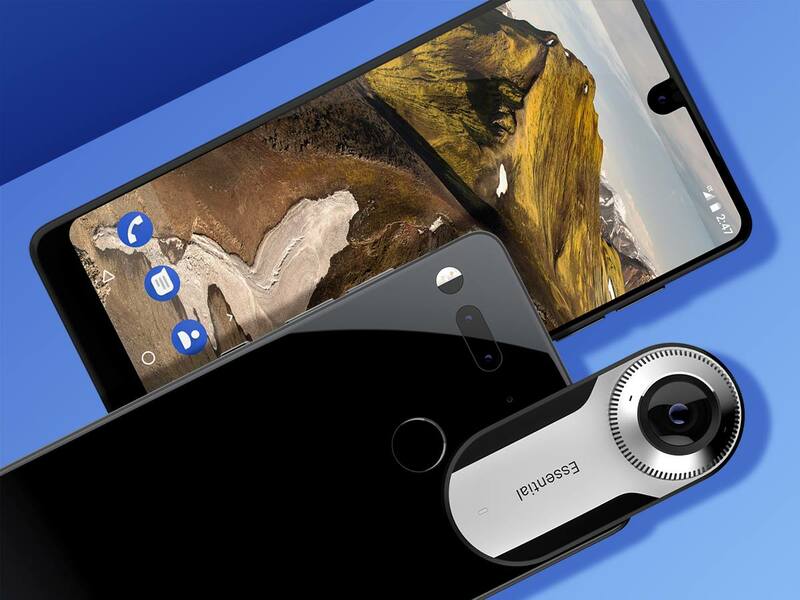 Essential Updates Its Camera Application, Oreo Rollout For PH-1 To Begin Next Week - AndroGuider | One Stop For The Techy You! Android co-founder Andy Rubin's Essential Products has updated it's camera application and announced plans to directly update the PH-1 to Oreo 8.1, instead of Oreo 8.0. The camera application now has a grid option. If you aren't aware, you can use the rule of thirds in the grid camera mode to dramatically improve the composition—where a subject is placed in the picture and how is it related to the surroundings—of the pictures you take. When you will enable the grid option, you will see that the camera screen has been divided into nine equal sized blocks with two rows and two columns. The rule of third is a guideline which suggests photographers to place their subjects (subject is the person or thing you wish to stand out in your photograph) along one of the grid lines or at the intersection of two grid lines. I would recommend checking out iMore's detailed guide on how to use the grid mode. The update to the camera application is currently rolling out on the Play Store. If you don't see the update on the Play Store, you can either wait or update manually. You can update the camera application manually by installing its APK file from here. Essential had promised that it would update the PH-1 to Oreo before the end of the year. Although Essential couldn't live up to its word, the company has released a couple of Oreo 8.0 based beta builds. Based on the feedback received from testers of the beta build, Essential found that there were stability issues in Oreo 8.0, which are not present in Android 8.1. Essential is therefore ditching Oreo 8.0 in favor of 8.1. An Essential official on Reddit has said that the company is "targeting the end of next week" for the rollout of the update.